Rizal Monument in Rizal Park (Luneta) on June 27, 2015. Photo by FAQ.ph. 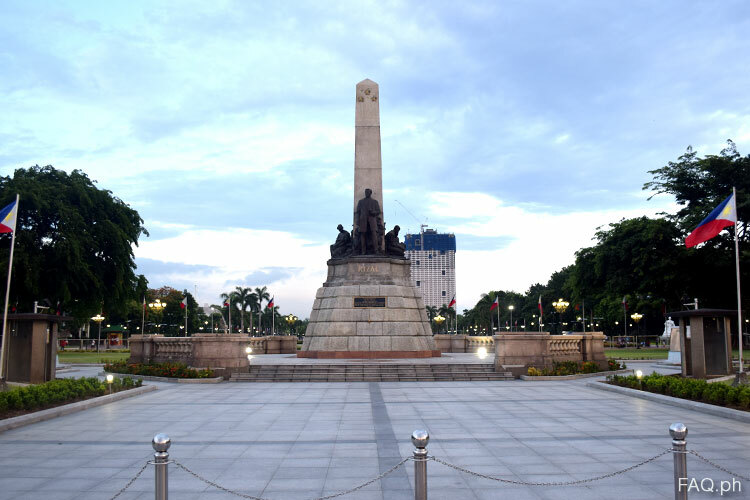 In the Philippines, probably the most popular, most visited, most guarded and most photographed monument is the monument of Jose Rizal in Luneta. We know that Rizal has died fighting for the freedom of our country. He is considered our national hero. He’s even admired and honored by people from the other parts of the world. 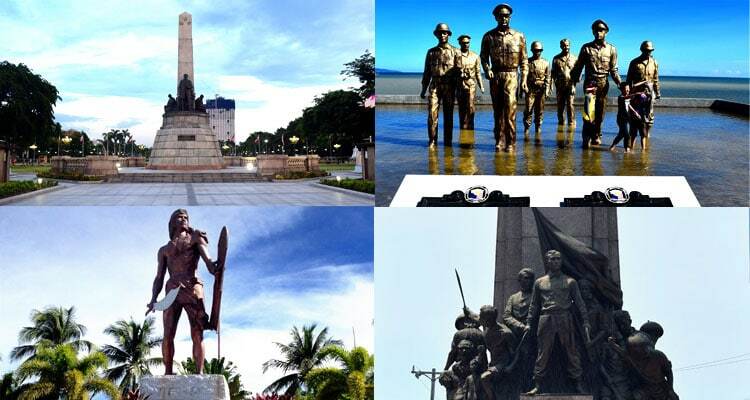 His monument in Rizal Park or Luneta is not only built with precious metal and stone, but it also housed his remains. Hence, every Filipino should learn how to give honor and respect to this important landmark in the Philippines.